4. Decreasing risk factors for chronic diseases. How much do kids need to huff and puff? 5-18 years: at least one hour of moderate (e.g. walking the dog) to vigorous (e.g. running or playing netball) physical activity each day. Physical activity doesn’t have to be done all at once, it can be enjoyed in small blocks of time throughout the day. Not all kids enjoy organised sport so it is important to think creatively and help them find other ways to stay active. The most important thing is to find a variety of activities that they enjoy doing. 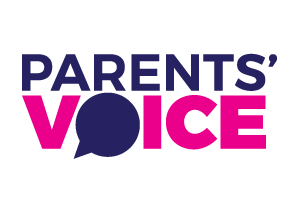 Parents’ Voice helps shape the places children live and play to support and promote physical activity. Take Action: We are using inspiration to fight against physical inactivity. 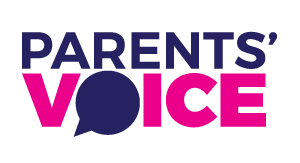 Share how your local government, your school, sports club or family is promoting activity or reducing inactivity in fun and interesting ways. Send us a video, pic or email so your story can inspire others.  Take Action: encourage your child’s school to get involved with an Active transport program or get some parents together to set up an active transport group. Organised sport is a great way for children to get involved in regular physical activity but it is also so much more than that. It provides children with opportunities to socialise, to make new friends, and improves their self-esteem and confidence. According to the Australian Bureau of Statistics, over 60% of all Australian children participate in at least one sporting activity outside of school hours. Australian kids are fortunate to have a wide variety of sports to choose from. 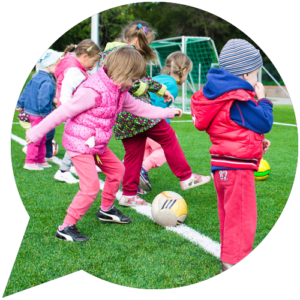 To explore the range of sporting activities available for children in your area, search the Australian Sports Directory online for contact details of all Australian sporting organisations. 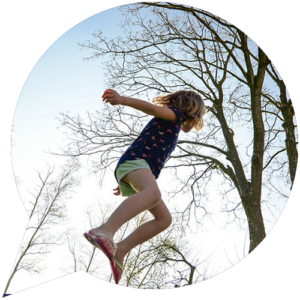 Active play is all about fun, non-competitive alternatives to organised sports. Ideally active play should be initiated by your kids but sometimes they might need a little prompting. Take family walks in the bush, the park, by a local river or at the beach- kids will find a way to turn these walks into an adventure. Play outside on bikes, running around, climbing trees and playing with the dog. Encourage your children to take the dog for a walk every day. Have a picnic and take a bat and ball, frisbee, kite or a cricket set with you and play a game with your children. Invite some friends to make it even more fun. Start a veggie patch and get the whole family working in the garden. Young children love to plant, nurture, pick and then help cook their own veggies. Set up soccer goals in the garden and let the kids kick a ball around in a non-competitive manor. There are lots of different types of recreational screen time including watching TV, playing video games, surfing the net and using phones and apps. There is also educational screen time that may be spent researching and completing school work. Recreational screen time becomes problematic when it takes the place of active play or organised sport. Too much sedentary behaviour can contribute to weight gain and detract from the overall health and wellbeing of children. Recreational screen time also increases children’s exposure to unhealthy food and drink advertisements and is associated increased snaking. Determining how much screen time is too much for your child can be tricky. It’s about finding a balance between active time and sedentary time and this will be slightly different for each child. Some would argue the current Australian guidelines are unrealistically low however they do highlight the need for there to be limitations on screen time. As a general rule of thumb, the younger the child the less screen time they should have. Install a shut-down timer on younger children’s computers that limits the amount of time they can spend on it. Set a switch off time and stick to it. Designate certain days of the week as TV-free or computer-free days. Keep TVs and Computers in a part of the house where their use can be easily monitored – not in the bedroom. Control TV viewing by encouraging children to pick their schedule in advance rather than just sitting in front of the screen watching whatever is on. Help your children fill their time in other ways by suggesting play and active recreation ideas. ​There are plenty of opportunities within the school day for children to be active. The school environment should support and promote regular movement, physical activity and active play. 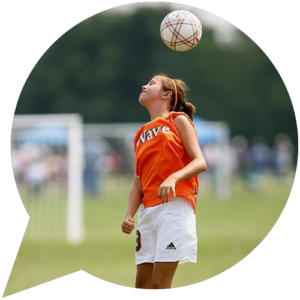 Activity doesn’t need to be reserved for Physical Education (PE), it can be incorporated into any lesson. Schools should also place an emphasis on teaching young children fundamental movement skills. This will equip them with the essential skills they require to become proficient in other sports as they grow older. Dancing, aerobics, trampolining and yoga are all popular non-competitive activities that are excellent for general fitness. Our friends at Bluearth help schools and teachers to implement physical activity programs that are inclusive and enjoyable. They provide a comprehensive Teacher Resource Centre to support schools in making physical activity an important part of every school day. The Bluearth Program aligns with HPE curriculum for each state and territory and demonstrates how to include physical activity in other subject areas. Active transport simply means traveling to or from a destination under your own steam. Your mode of transport could be walking, riding, skating or scooting. Active transport to and from school is a great way to include physical activity as a regular part of your child’s day. It is also helps kids arrive at school feeling alert and energised. For some families it is not practical to use active transport to and from school every day but there are some great programs and events around Australia that help to make active transport safe, easy and fun for families. The Ride to School Program, including National Ride2School Day, aims to increase the number of Australian kids actively traveling to school all year around. The program helps schools and families to overcome barriers that might be preventing children from riding to school. Walk Safely to School Day is a national that encourages all Primary School children to walk and commute safely to school. It’s a Community event that promotes road safety, health, public transport and the environment. Walk to school is a campaign that runs for the duration of term 4 in Victoria and helps primary school aged kids to develop healthy transport habits. As part of the campaign grants are offered to local governments to support and promote active transport.